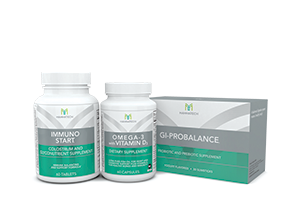 Mannatech is the pioneer of groundbreaking technology that’s revolutionising nutrition, immune health, weight loss, skincare and more. Called Glyconutrition, it provides targeted nourishment for your cells through specialised ingredients derived from plants. 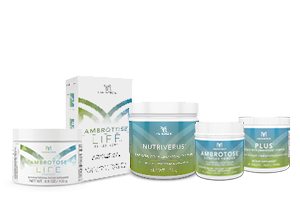 Our supplements come from real food to help give your body the right kind of nutrition for a healthy life. We have over 100 patents that have been issued, granted and validated in major global markets. Most companies in the wellness industry have little to none. This is what sets us apart and showcases our passion for transforming lives. We also have, to date, 17 human clinical trials that have been published, 13 of which were double-blind, placebo-controlled studies — the gold standard for product validation. Instead of just talking about “quality” we go out and achieve it with every product through science, technology and validation. You can keep reading about how our products are superior, or you can just try them yourself! 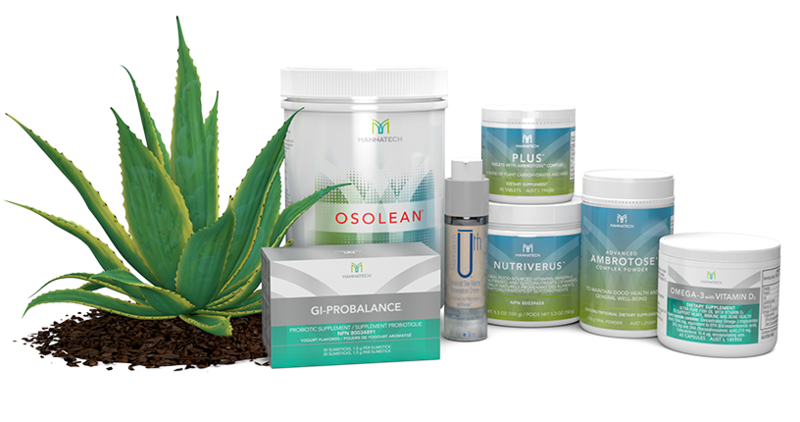 We’re so confident that our products will transform your life, that we offer a staggering 90-day satisfaction guarantee. Three whole months to test out our products that are revolutionising nutrition, immune health, fat loss, skincare and more. 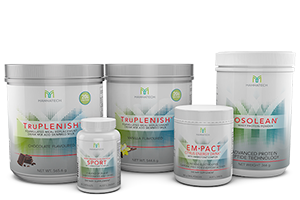 Every time you purchase a product from Mannatech, you generate a monetary donation to the Mission 5 Million (M5M℠) Foundation, which is used to purchase nutrient-rich PhytoBlend™ powder that’s distributed worldwide to children in need. Help transform their lives today by purchasing Mannatech products. *Mannatech guarantees your satisfaction. If you are not completely satisfied, please contact our Customer Service Center and return the product within the first 90 days for a refund. For more information, see section 5.13 of the Policies and Procedures.